How cute is this? This was also a first birthday present for Luther. His first cup. Because (how did this happen) he's old enough to have a proper cup now. I'm obsessed with this colour at the moment. And just look at that little bear face. 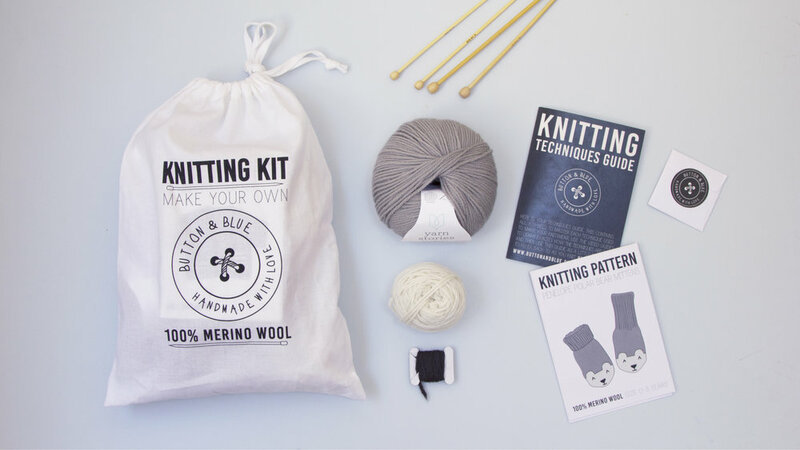 Hand knitted merino loveliness from Sootie Limetree. Archie is the sweetest! Am I allowed to include my own products in here? 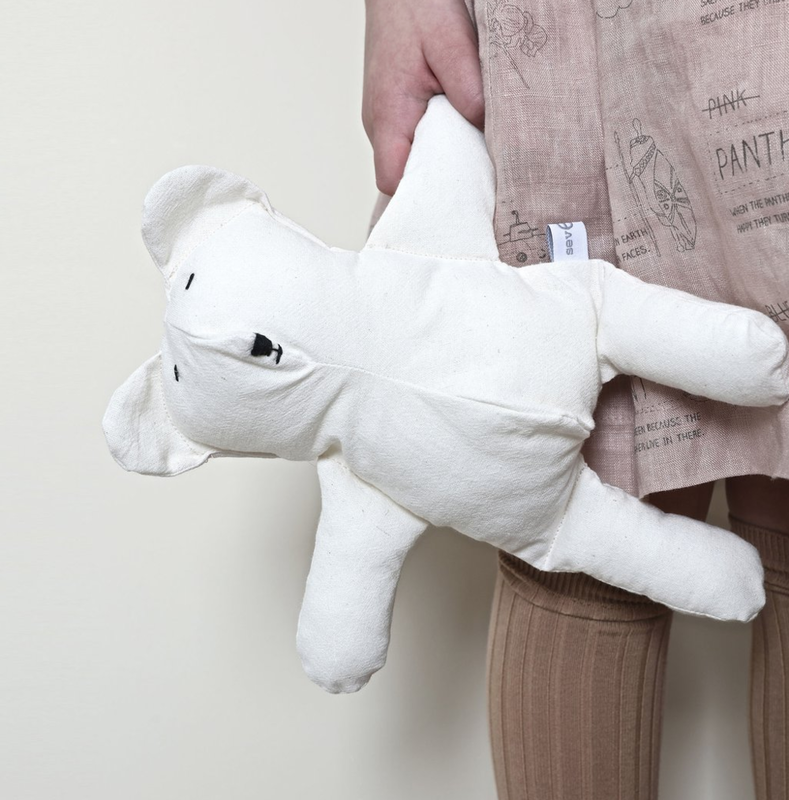 Make your own polar bear mittens with this little kit. 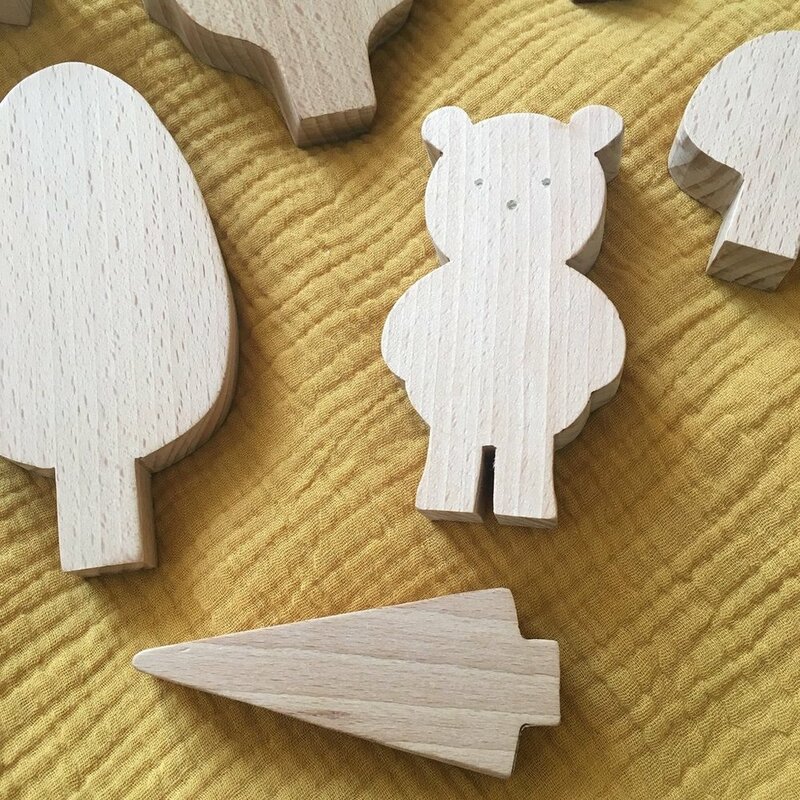 I love this little set of 7 beech wood forest friends. There's trees, a mushroom, a bear and a little bunny. I love toys like this because they last a long time as my kids play with them at different ages and stages in different ways. Another of Luther's first birthday gifts. 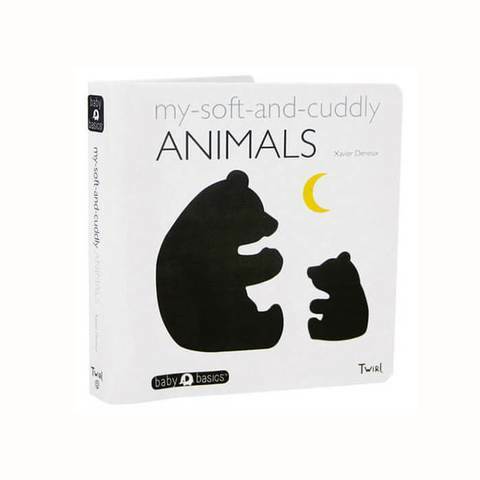 They’re not all bears, but he loves all the different monochrome animals with different tactile textures. These ones are handmade by me! 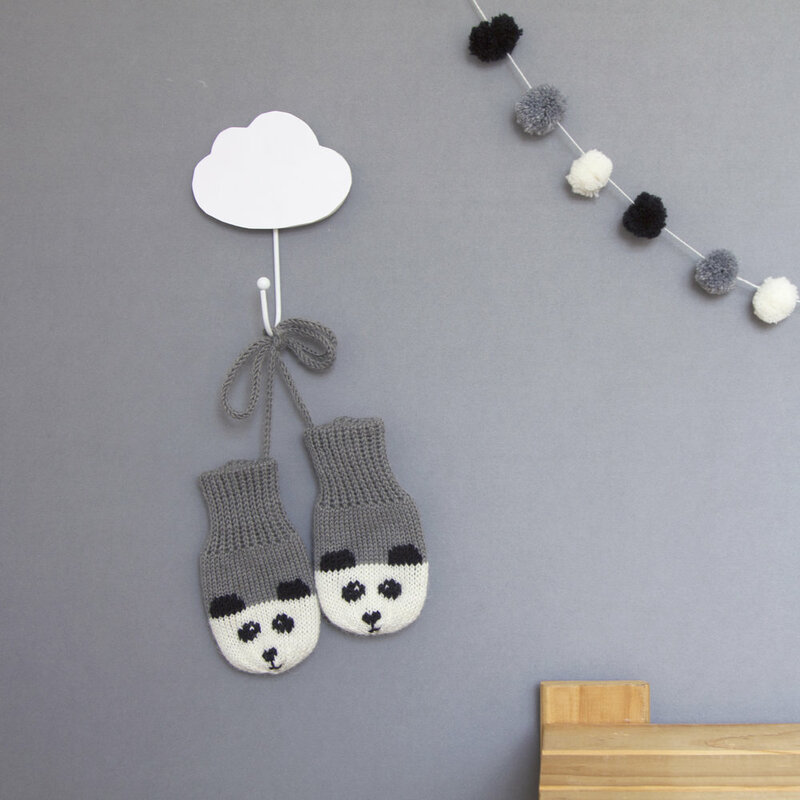 British wool panda bear mittens on a string. 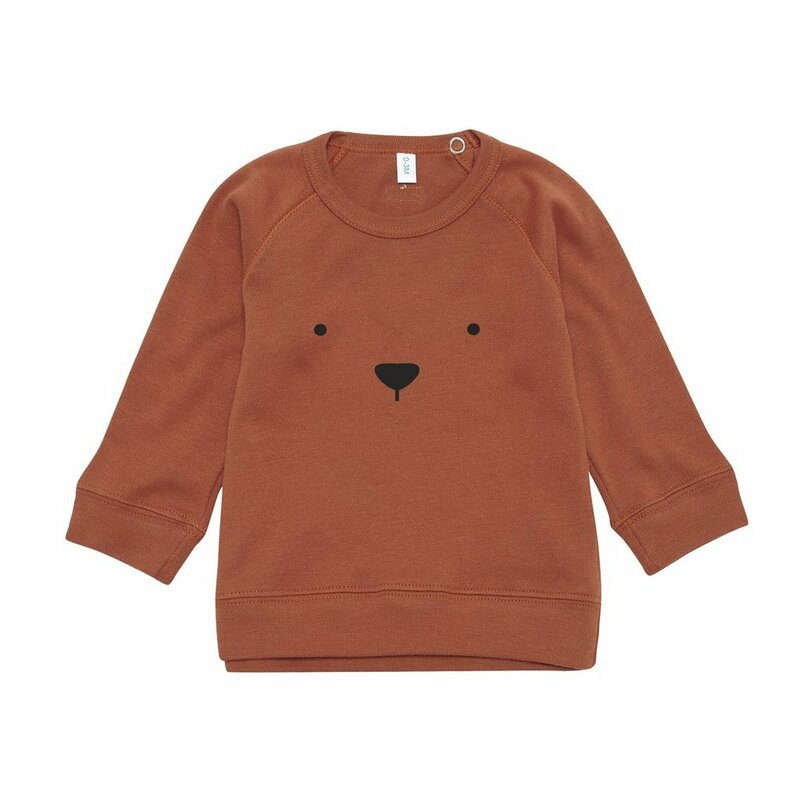 I think it's the little ears, or the paws, or it's little nose... bear pear you are just something else. The perfect soft and squishy polar bear friend. 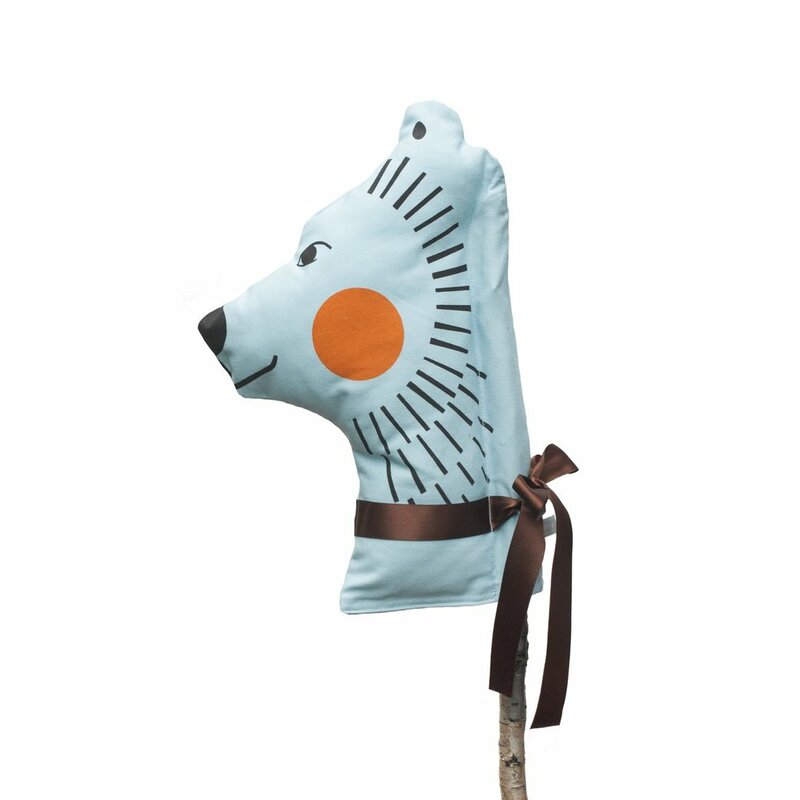 Pop this lovely hand printed bear on a stick for hours of imaginative play and fun!